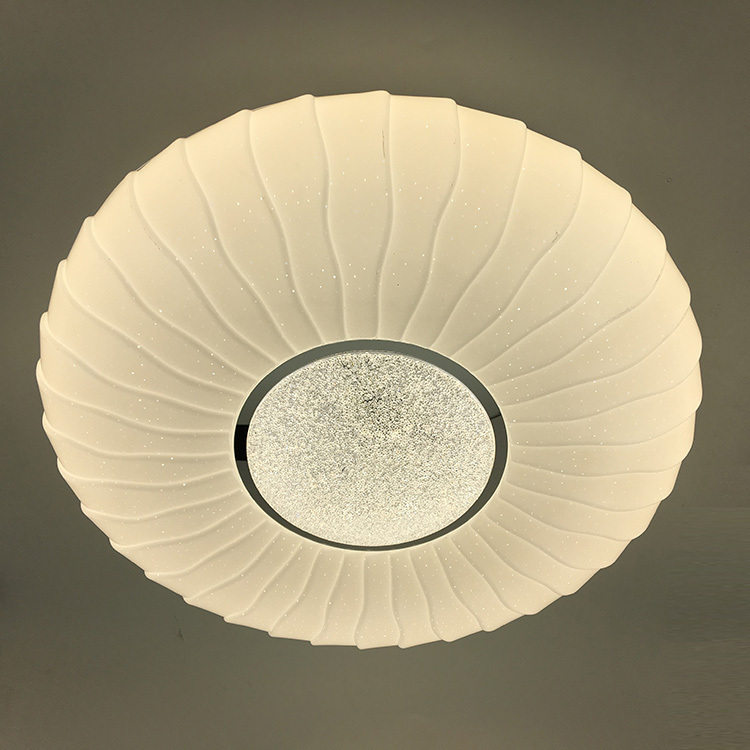 The ceiling light is with the cartoon pattern and the children will love it. 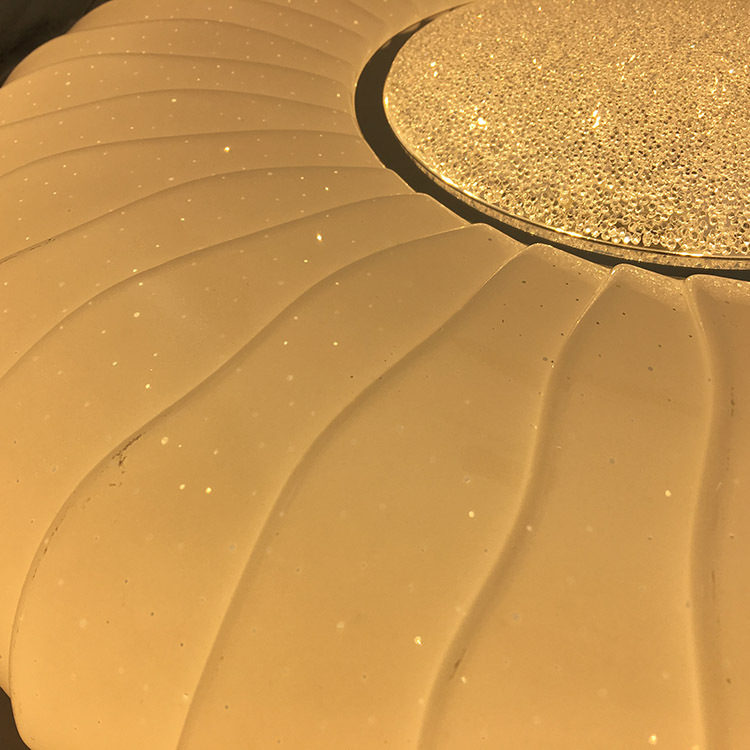 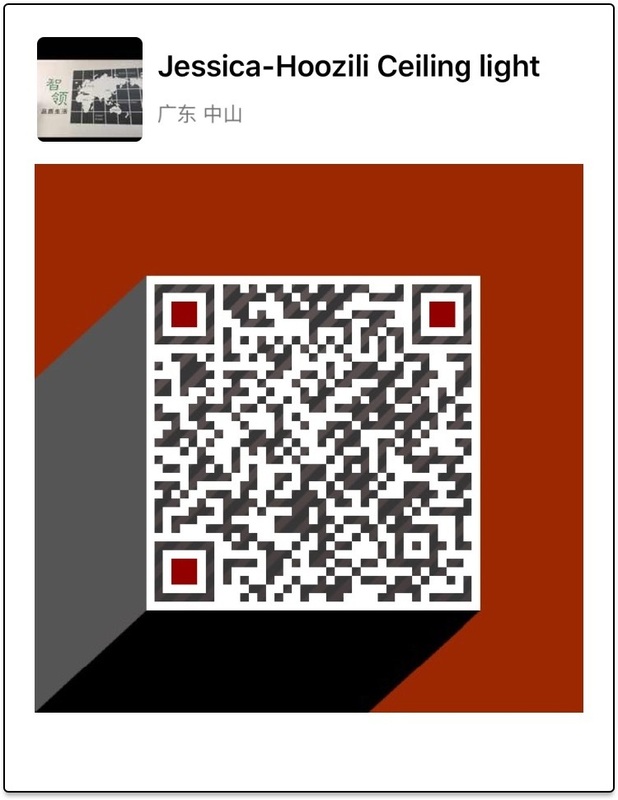 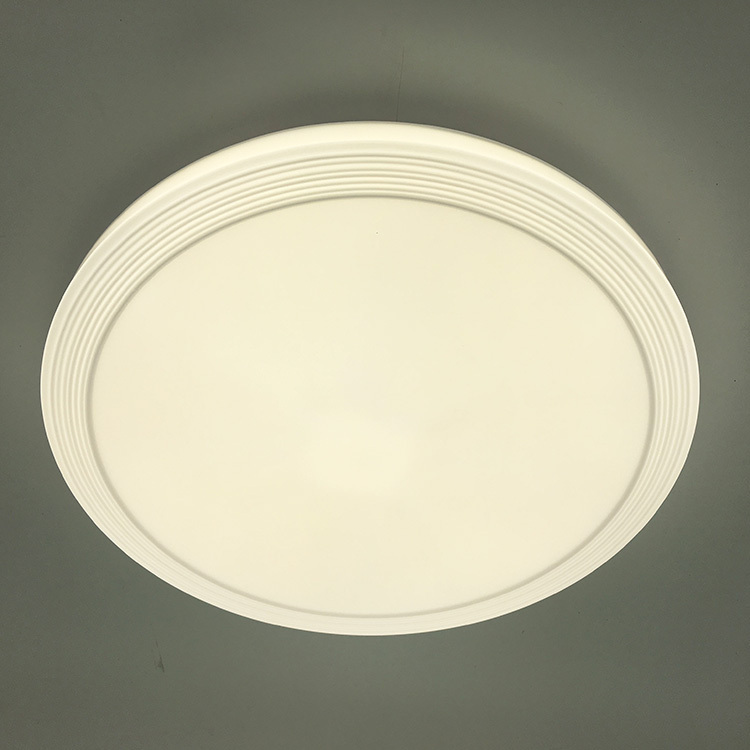 You will be glad to meet shiny and slim flat series that does not have a glare when you have to hide light source behind the diffuser and become bored of the light that looks flat. 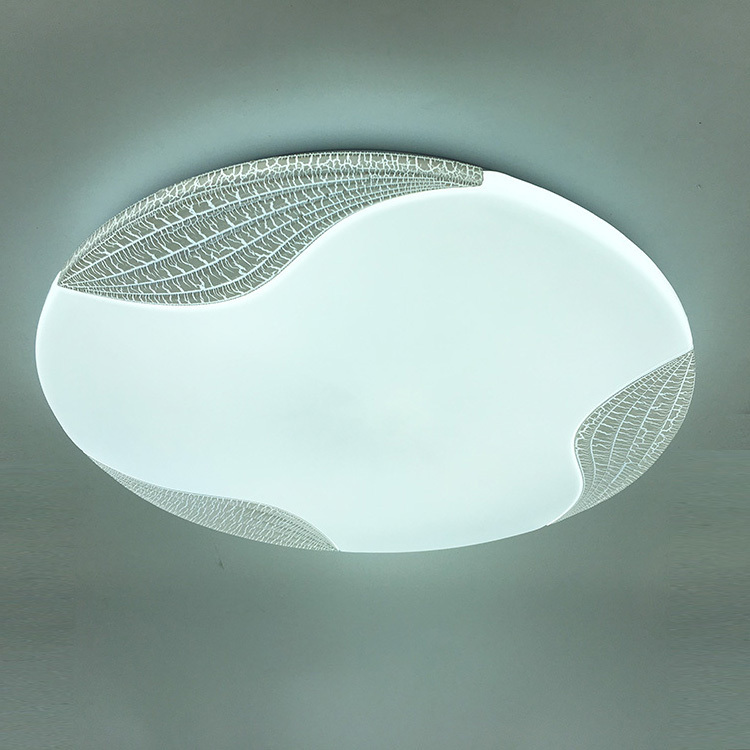 Flat is an excellent solution for those who want to wipe the harsh light in the eyes. 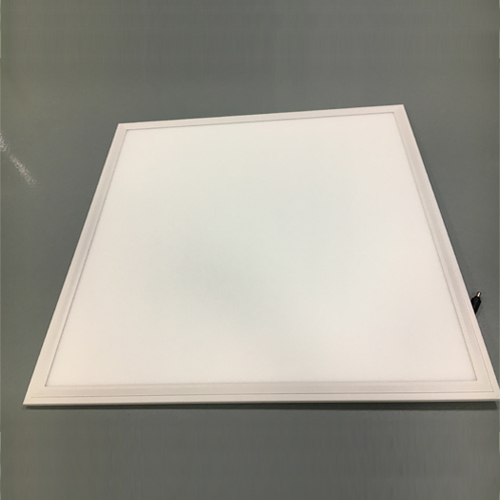 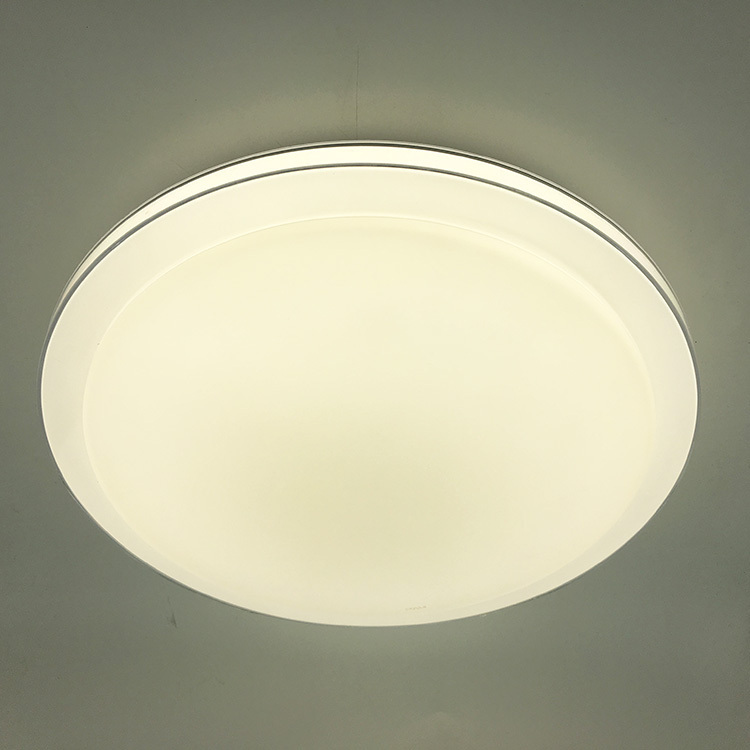 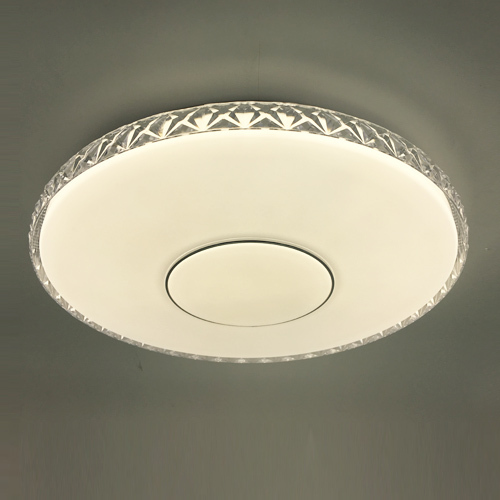 The sleek and modern product passes a light uniform from the corner through the middle as it contains a high precision light guide plate in the lighting fixture. 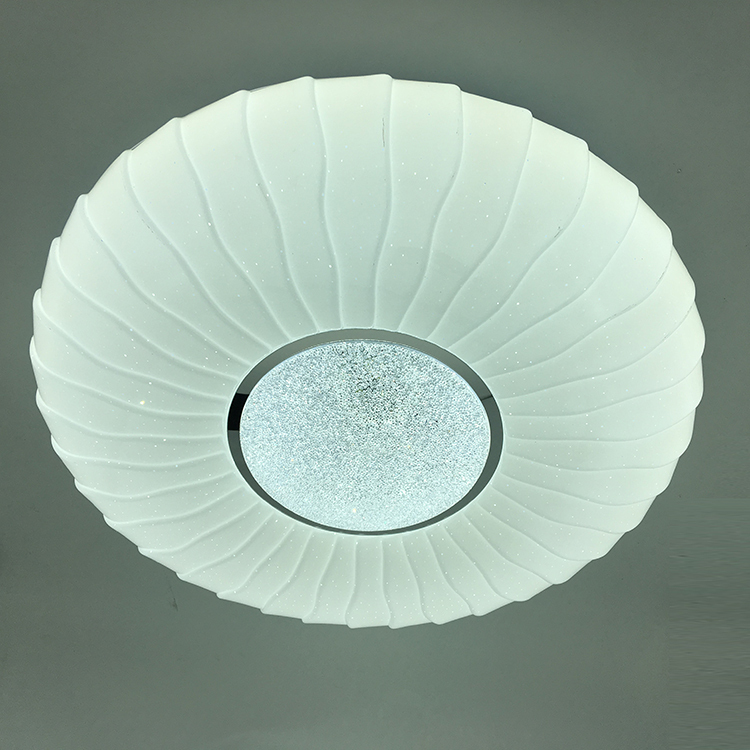 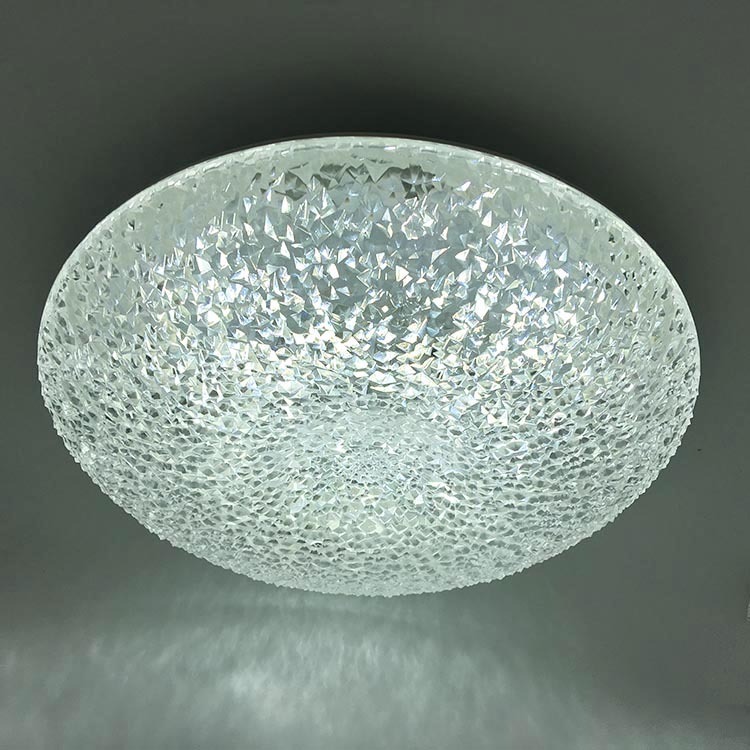 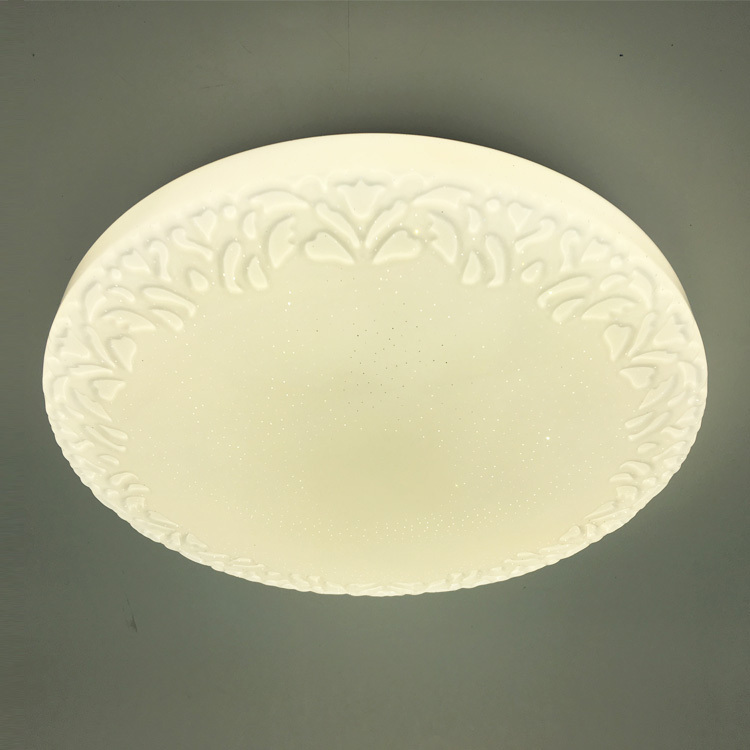 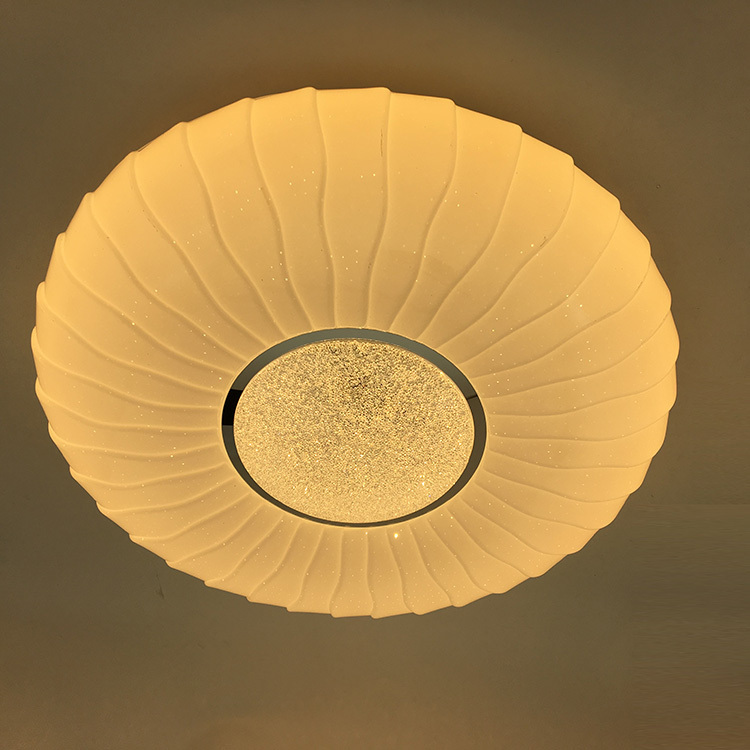 • The ceiling light is perfect for Bedroom,Baby room, Hotel.